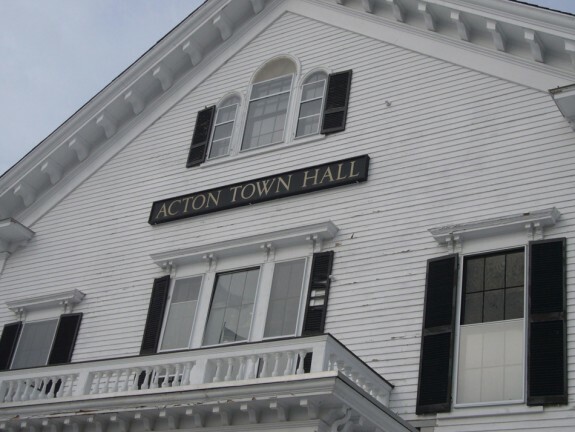 The historic Town Hall in Acton, Massachusetts was built in 1862 in the Italianate style, a 2 ½ story gable form facing the historic Common. A commanding façade, the 3-bay main face is highlighted by a decorative entrance porch, Palladian-style window and two stage cupola with a concave pyramidal roof topped by a weathervane. 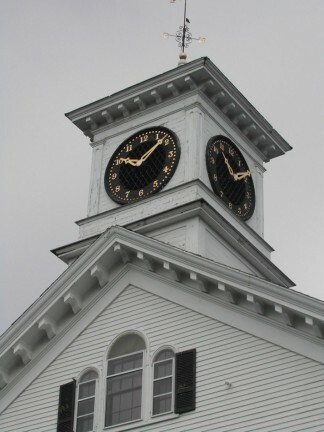 The original slate roof had served the building well for almost 145 years when the Town made the decision to replace it. 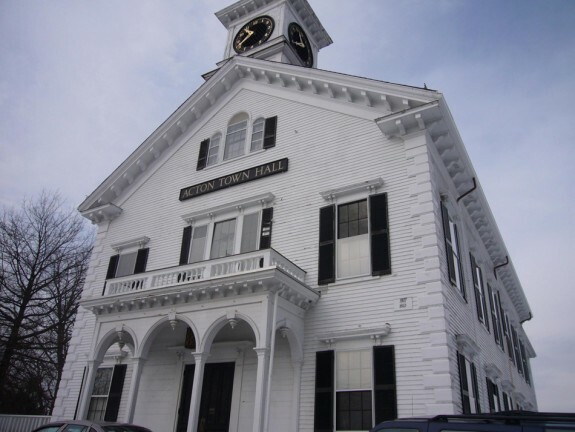 Working with the Town facilities department, LLB Architects created measured drawings and construction details to faithfully replace the roofing material with new slate. In a later project, LLB was hired to create documents for preservation painting work. These projects shall help to maintain this historic structure for the next 150 years to maintain this historic structure for the next 150 years.